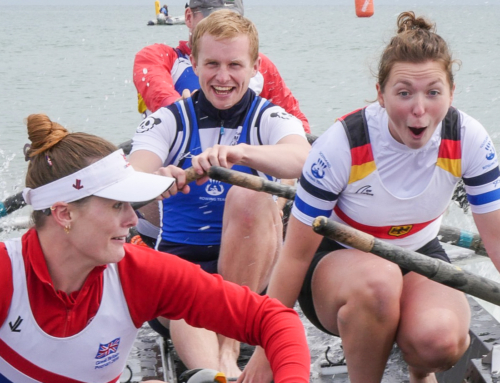 Twenty Clubs that offer coastal rowing in Ireland have requested Rowing Ireland to set up a coastal division. 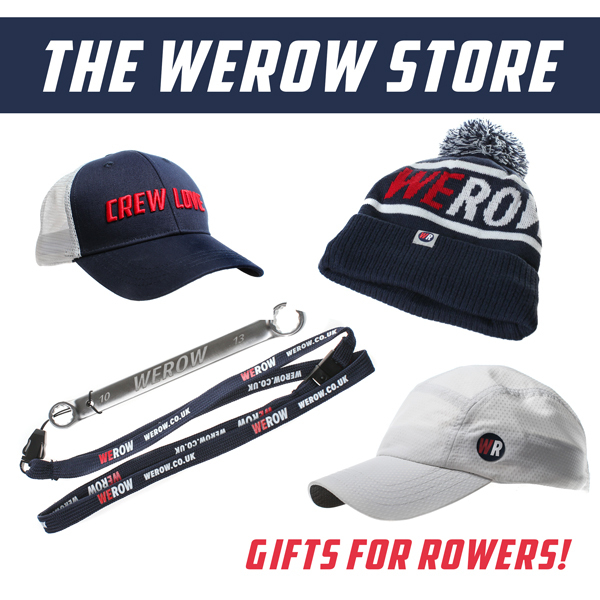 The request, which has been unanimously approved by Rowing Ireland, makes the new coastal division a direct competitor to the Irish Coastal Rowing Federation (ICRF). The ICRF, which has 89 affiliated clubs, say they haven’t been consulted. 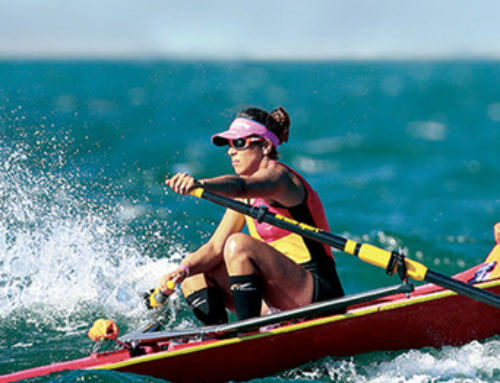 Rowing Ireland already runs an Offshore Championships for sliding-seat boats that can compete in the Fisa World Coastal Championships. This new move will involve fixed-seat boats that already compete in coastal events around Ireland. 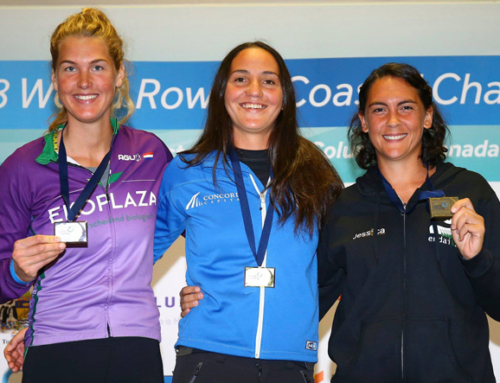 Rowing Ireland will also be hosting a new Irish Coastal Rowing Championships in 2018 but a date has yet to be announced. 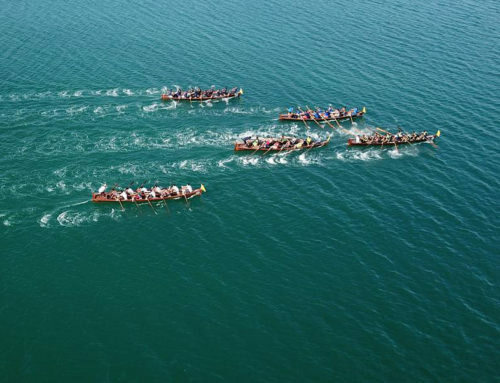 Kieran Kerr, Chair of the new Coastal Rowing Committee, commented that “the new coastal division will be club driven and will endeavour to raise the standard of coastal rowing through the provision of coach education and all the other services which Rowing Ireland provides”. You can read the full press release on the Rowing Ireland website here.